A Brazilian investment bank is planning to raise millions of dollars through the offering of a security token. In an announcement Thursday, Banco BTG Pactual said it will back its blockchain-based token with distressed Brazilian real estate assets, with the expectation of raising up to $15 million. It will also establish a secondary market following the sale in order to provide liquidity to the tokens. 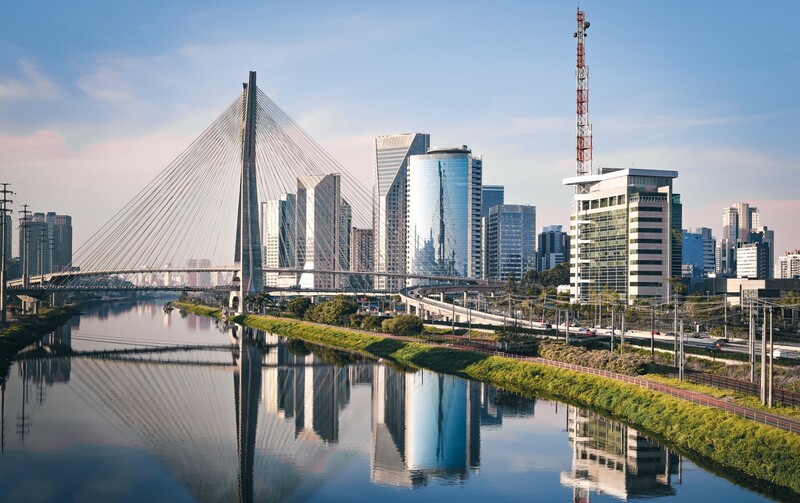 The offering will allow investors to invest in the Brazilian real estate market and, based on the performance of the tied assets, receive periodic profits. International investors will be able to purchase the token, called ReitBZ (RBZ), through a “low-cost, tax-efficient structure,” said the bank. For the sale, BTG Pactual is partnering with the Winklevoss-founded Gemini Trust Company, LLC (Gemini) to utilize its regulated U.S.-dollar backed stablecoin, the Gemini dollar, to receive investment capital and distribute dividends over the ethereum blockchain. “The tokenization of real assets is a major step forward in the evolution of the crypto economy. … Working with BTG Pactual to leverage the Gemini dollar as the stablecoin for ReitBZ helps move the industry in the right direction,” said Gemini CEO Tyler Winklevoss. The news come just days after JPMorgan it is launching its own digital currency called JPM Coin. The token was developed in-house and is moving to real-world trials in coming months. For the trial, JPM Coin will be used to settle a small portion of its $6 trillion daily transactions between clients of its wholesale payments business in real time. JPM Coin will initially run on top of Quorum, the private version of ethereum the bank developed in conjunction with EthLab, but could later extended to other blockchain networks, the bank said at the time.